Your experience as a student at the Northern Wyoming Community College District is about making an investment in yourself, one that will benefit you professionally and personally for the rest of your life. 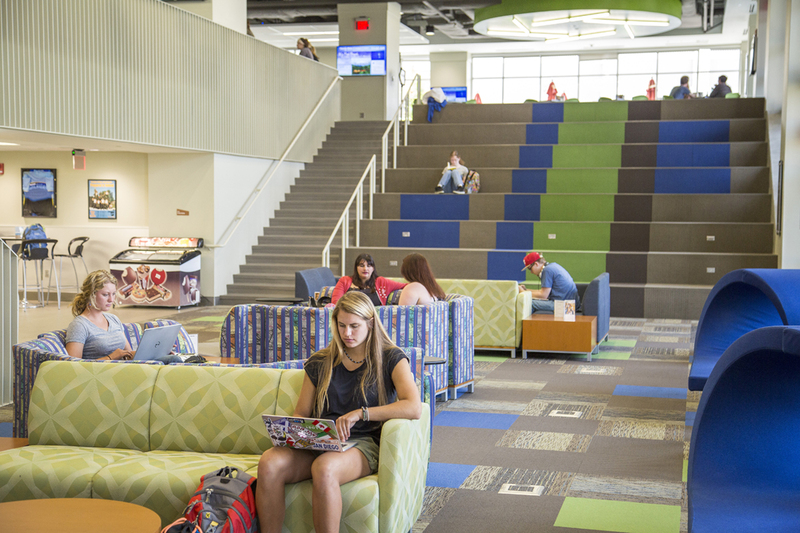 You will quickly feel at home on our welcoming and inclusive campuses. Every activity, club, organization, and student resource reflects our values of respect, integrity, excellence and learning. Student success is our top priority. We are focused on your comfort and safety, so that you can focus on excelling in and out of the classroom. At Sheridan, big city resources are combined with small-town community. 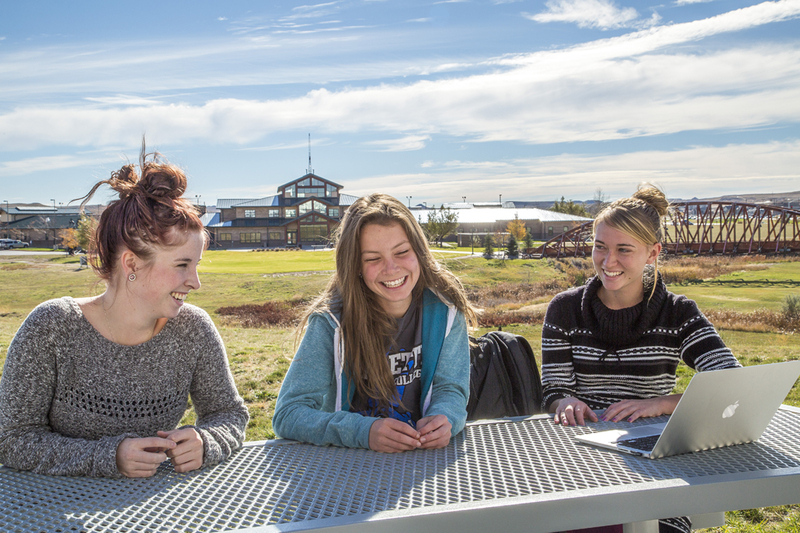 Explore the Bighorn Mountains with our Venture Outdoors program, dive into extracurricular activities with the Sheridan College Activities Network, and connect with fellow students in our beautiful Thorne-Rider Campus Center. Learn more about student life at Sheridan College. Take advantage of Gillette’s close-knit on campus opportunities to personalize your NWCCD experience. Start a club, join a team sport, or participate in student government. Whatever your interests, you’ll start building connections and engaging with other students from day one. Learn more about student life at Gillette College. Our Student Rights and Responsibilities and our Student Code of Conduct provide the overview of the expectations of NWCCD students. Several other policies and procedures are also used to guide our students through to completion. The Student Services Policies & Procedures address financial aid and payments, residential life, registration and records, and many, many more. The Division of Student Affairs provides opportunities to engage students in learning outside the classroom through student employment, student organizations, recreation activities and intercollegiate athletics. Our engagement opportunities help students work effectively on a team by developing their intercultural understanding and instilling the NWCCD Core Abilities of critical thinking, communication, and knowledge acquisition. Student learning and development is measured through student employment evaluations, end-of-season assessment for student athletes, and self-reflection exercises for students in leadership positions.